Today it has been revealed that Sony has filed to have two new "Computer Entertainment Systems" registered to the Ministry of Communications and Information Technology of the Republic of Indonesia. As seen by the above image from the website here, there has been a change in the model numbers for both the PS4 ( CUH-1106A ) and PS3 ( CECH-4306CH ). The PS4's changes of the second number would be comparable to the changes seen in the Slim PS3 from CECH-2001A to CECH-2101A, which is when changes to the console's graphics chip were made. As mentioned earlier the PS3 will also be seeing changes as seen by the updated model number. The PS3 super slim will be upgrading from an original model number of CECH-4000B to CECH-4306CH implying that A LOT of changes may be made. It has been reported that the new PS3 super slim has been sold out in many retailers online, which would signify a slowing of production which has resulted in the starting of rumors regarding a new SKU being announced. 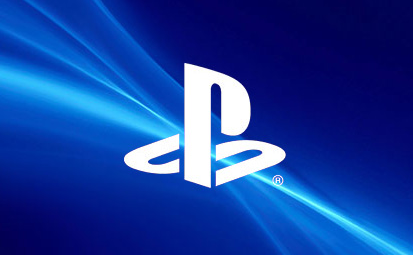 Regardless, nothing is for certain until an announcement is made by Sony and we can probably expect to hear something soon during E3 this year. What do you think of the possibility of upcoming changes to both the PS3 and the PS4? Is there something you feel is lacking in either console? Personally I feel the PS3 is at it's limit for upgrades, but I feel upcoming changes if any would be visual, however the model changes if correct would say otherwise. The PS4 is another story however, as a young console of this generation it is certainly going to see many changes over the years so it's no surprise to me to see some changes now.